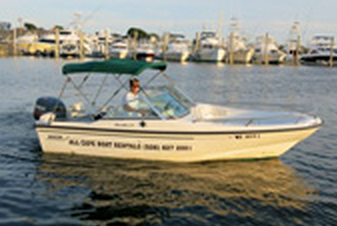 Enjoy this 18' Boston Whaler Dual Console for the day! 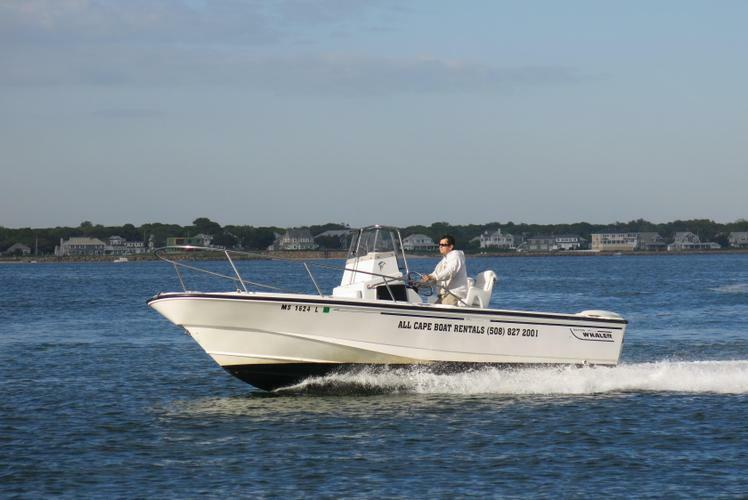 Enjoy this 21' Boston Whaler Outrage out of Hyannis Marina! 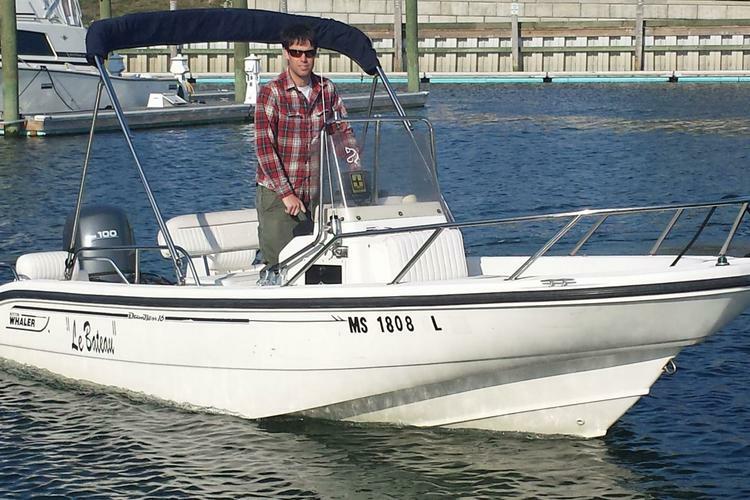 Enjoy this 20' Boston Whaler Dauntless out of Hyannis Marina! 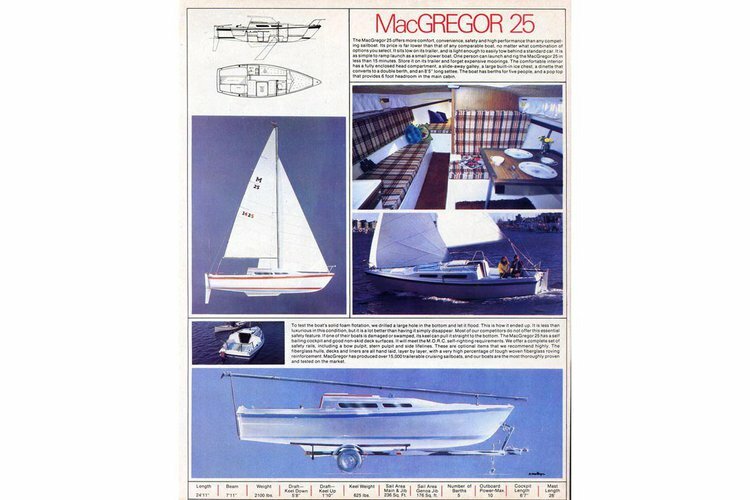 The most fun on the water, make a day of play! Enjoy this 16' Boston Whaler Dauntless Center Console! Have a great day on the water! 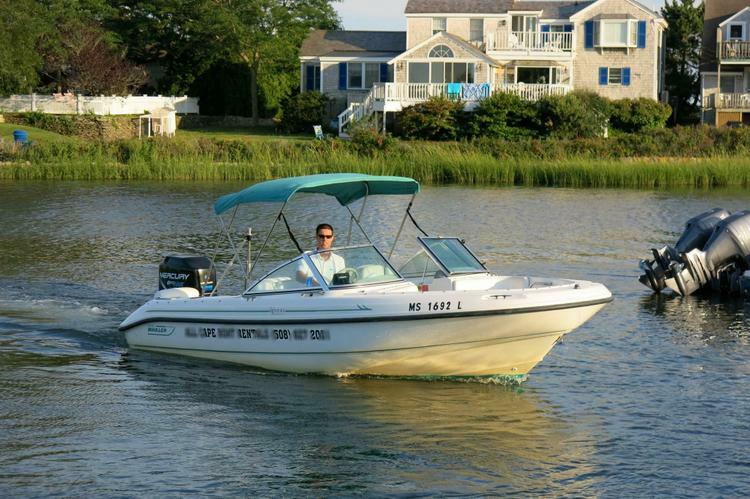 Enjoy this 17' Boston Whaler Montauk from Hyannis Marina! Enjoy this 17' Boston Whaler Dauntless with you family! Enjoy this 16' Boston Whaler Dual Console! 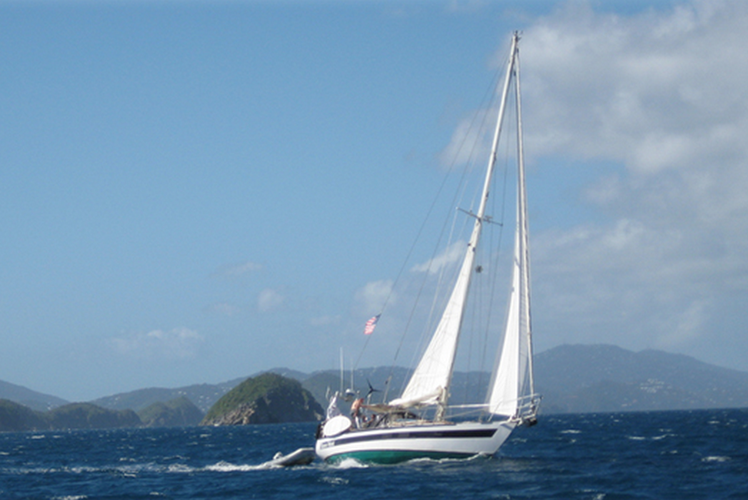 Make your New England vacation a memorable experience on a boat charter in Cape Cod, MA! 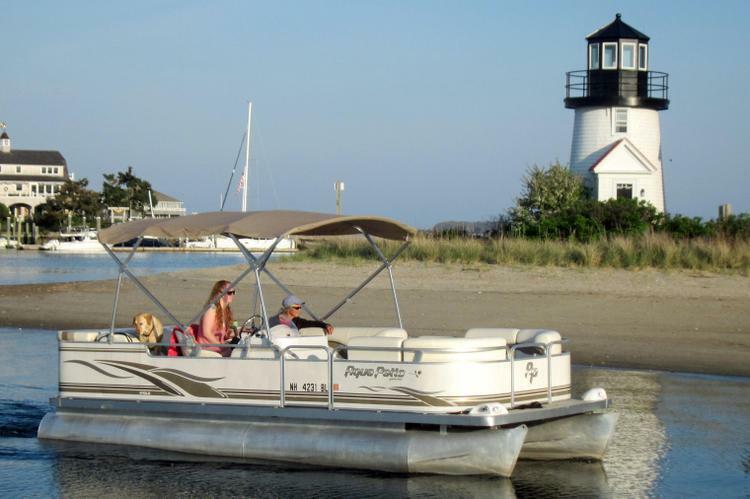 Browse our top selection, pick a boat or a yacht rental around Cape Cod, and get ready to discover the attractions of one of our favorite summer boating destinations. 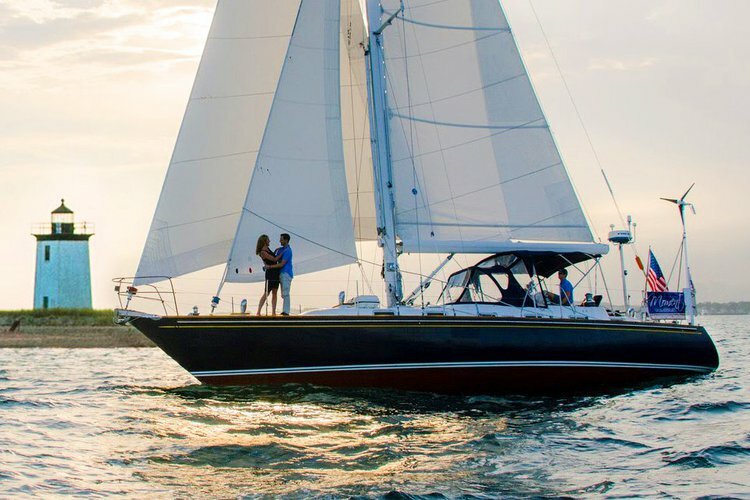 Whether you’re looking for a family day trip to retrace Mayflower’s route to Provincetown harbor, or a romantic sunset sail to Kennedy compound, a Sailo boat rental from Cape Cod is the perfect choice to plan your adventure on the water! Our team of local sailing enthusiasts also recommend taking a boat charter in Cape Cod and go fresh or saltwater fishing. Not only that you might catch your dinner, you might also land a trophy! For a relaxed summer day on the water, don’t miss your chance to cruise along the white shores and glorious dunes aboard a Sailo yacht rental in Cape Cod. Enjoy a nautical adventure on the amazing coastline of Massachusetts. And if you’re planning for a summer in New England, check out our boat rentals in Newport, Rhode Island and the attractions by boat you can enjoy in “The Ocean State”. 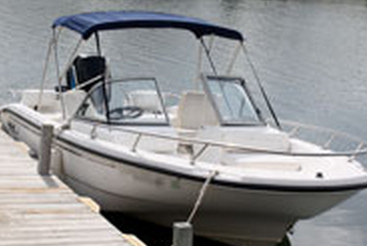 We are always here to help you find the perfect boat rental in Cape Cod for you and your family or friends! 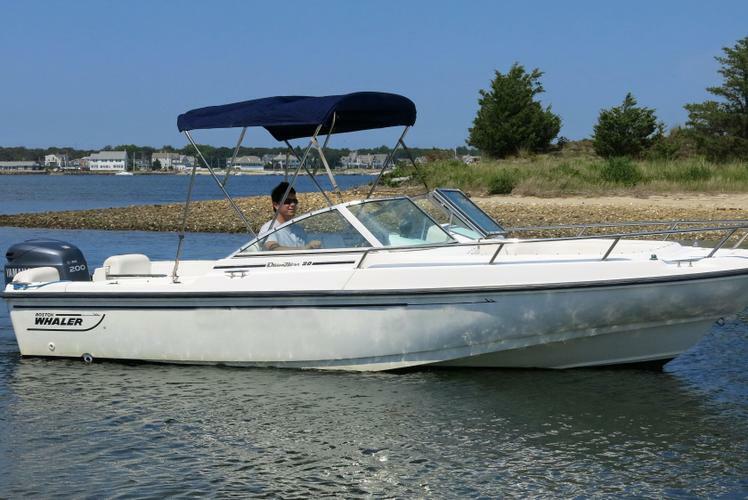 Should you want to ask for more details about your boat charter in Cape Cod, MA, please send a direct message to the boat representative, or reach out to us on live chat.